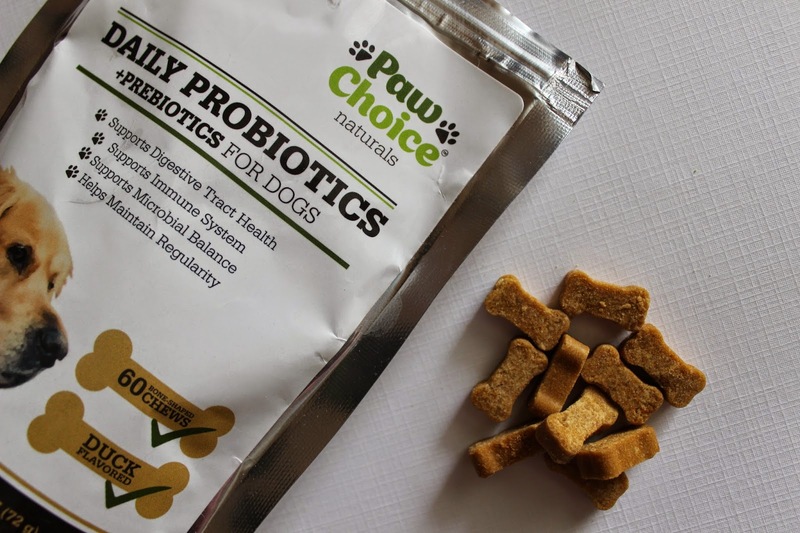 A daily treat and supplement for dogs with probiotics and prebiotics. Support your dog’s health while rewarding them at the same time. Made with premium and natural ingredients, the duck-flavored chews are so tasty your dog will think of them as a treat and won’t try to avoid them like “medicine”. Veterinarian formulated and designed to be used daily. They also provide extra support during stressful situations like traveling, kenneling, training and during bowel movement issues. Probiotics are beneficial microorganisms that help control the balance of bacteria in the digestive system and prevent the growth of harmful bacteria. A well-balanced digestive system is essential to maintain a healthy GI tract, improve digestion, support the immune system and enhance overall health. My pup loves these chews! As soon as she hears me opening the package she comes running. I like giving these to her because I know that they are healthy for her. Healthier than regular dog treats. My pup seems to love the duck flavor. The chews are soft and small. Perfect for her squished face. I was worried at first to give these to her because I thought that she would have the runs. But, her stools are more firm and it seems like its a lot easier for her to go. I have also noticed that she has less gas. She's more energetic and healthier. 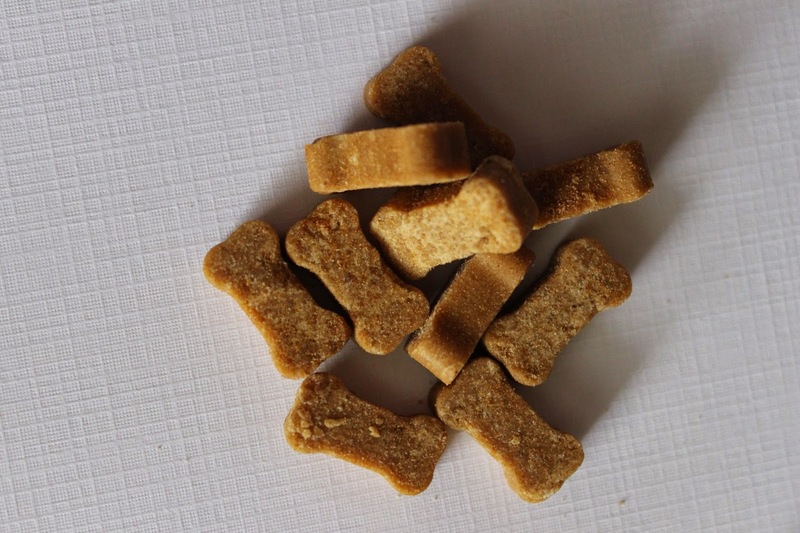 The chews are bone shaped and contain NO wheat! Feed 1 chew per day and wait to see amazing results! *Disclaimer- I received this product in exchange for my honest review. All opinions are 100% my own!